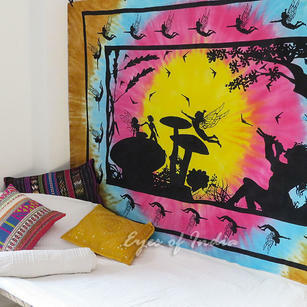 The Bedroom is the perfect place to create your Bohemian Paradise, with just a few inexpensive items you can create a tranquil and stylish room which promotes relaxation and wellbeing. 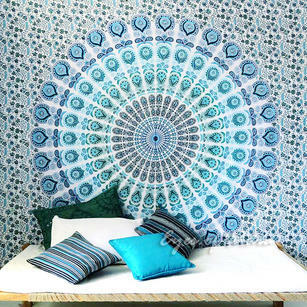 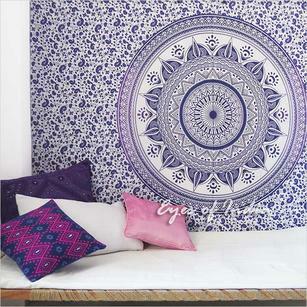 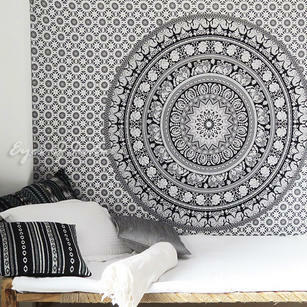 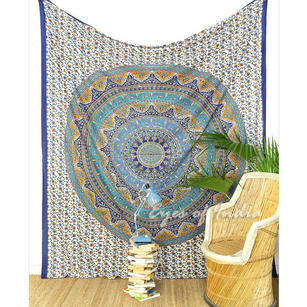 Essential products in creating your dream bohemian bedroom is Bohemian Bedding, Bedspreads and Sheets. 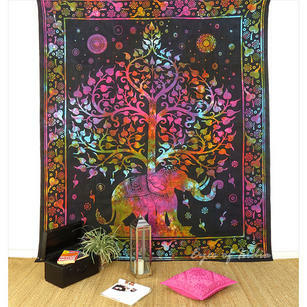 All of these products have been handmade by Artisans in India, using methods which have been passed down through generations. 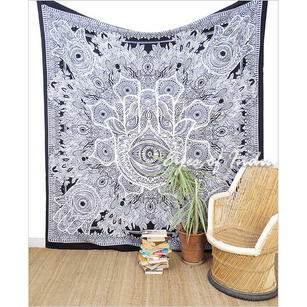 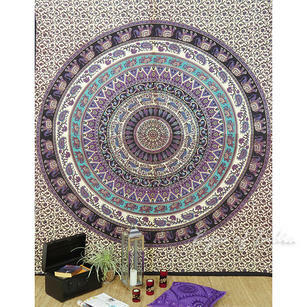 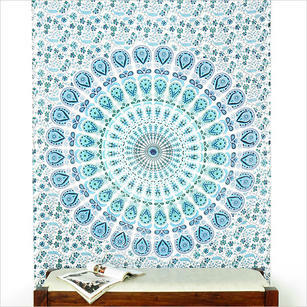 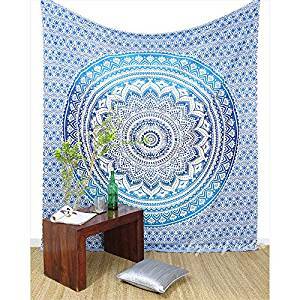 One of the most popular uses of these products is as Bohemian Bedspreads, the large bedspreads and designs easily creates a focal point in any bedroom. 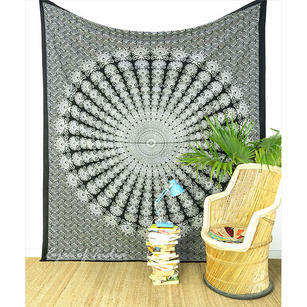 These products look great in both contemporary and modern interiors. 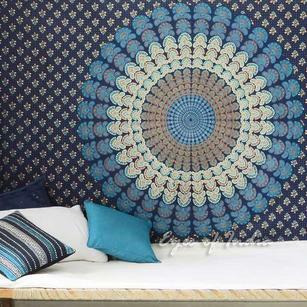 If you have any questions about this range of Bedding & Bedspreads, just get in touch and we will be happy to help.